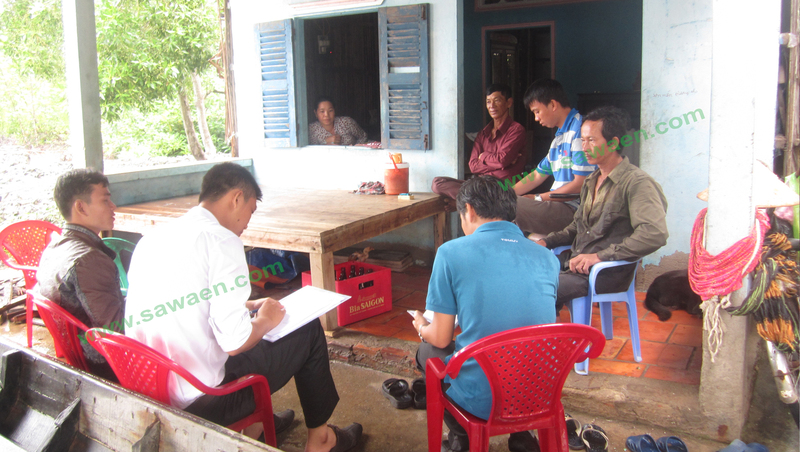 1 Mapping arsenic pollution and submiting solutions in arsenic remediation for DaTeh district, Lam Dong province. 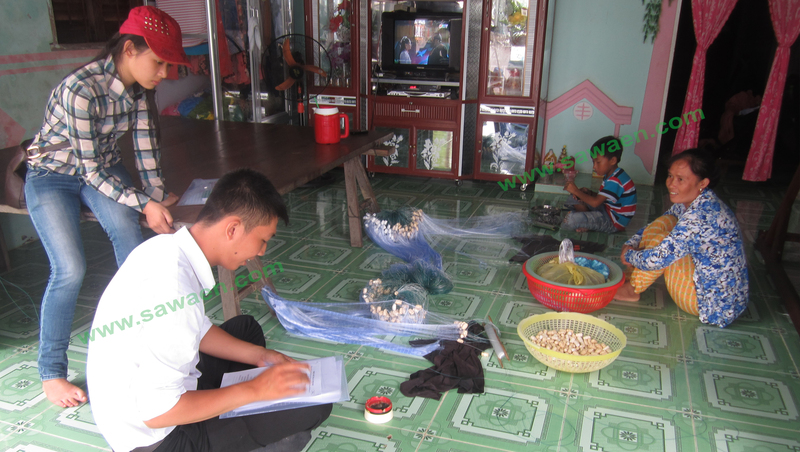 3 Researching, assessing and submitting solutions for environmental protection in Bao Lam district, Lam Dong province. 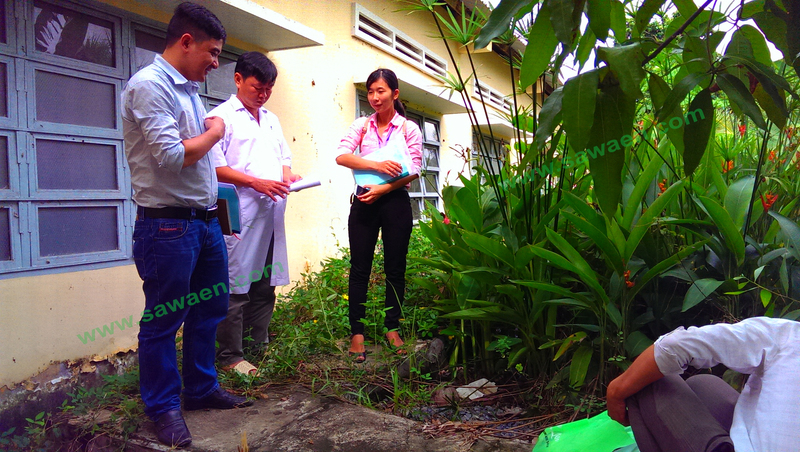 5 Researching, assessing and constructing a pilot project for the biological treatment of pig waste in DaTeh district, Lam Dong province. 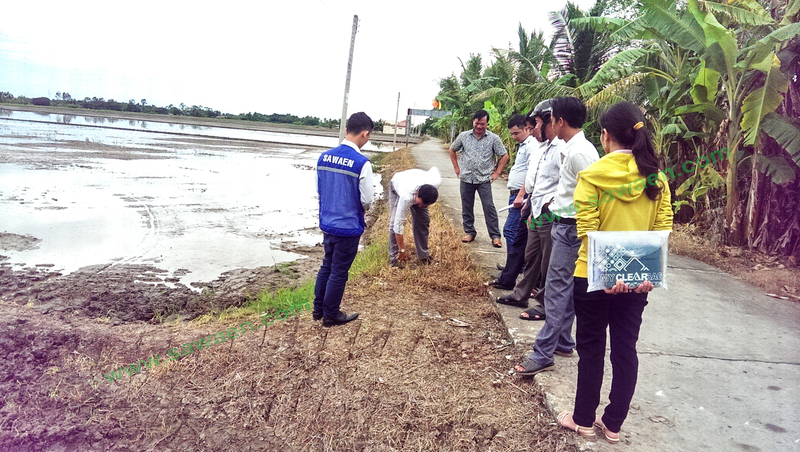 6 Assessing the environmental status of and finding solutions for the Dong Ho lagoon, Ha Tien city, Kien Giang province. 7 Submiting plans for the collection, transport and treatment of hazardous solid waste in Soc Trang province. 8 Submiting plans for the collection, transport and treatment of hazardous hospital waste in Soc Trang province. 9 Researching and installing well water arsenic remediation equipment for households in Da Teh district, Lam Dong province .